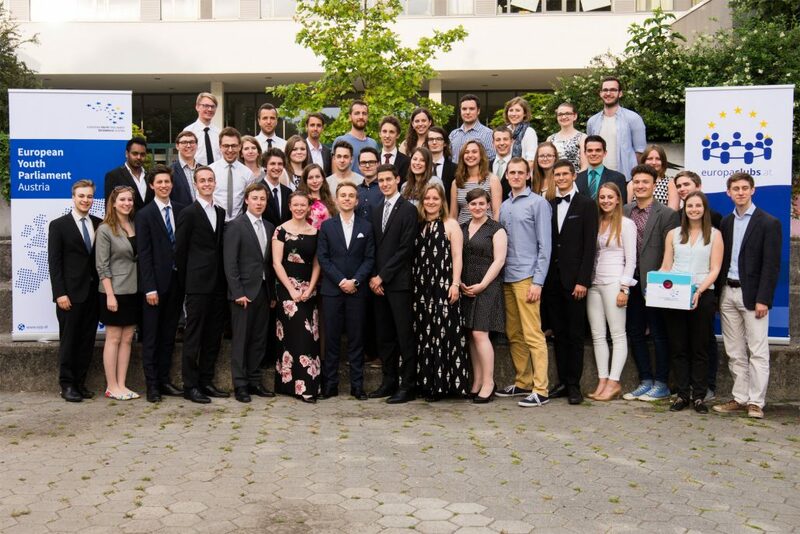 Our annual General Assembly was held in Tulln last weekend during the Alumni Weekend 2016. After interesting debates regarding our organisation the Members also elected a new Board for the next year. We want to thank all of our Members for the discussions and the trust they put in us.